A few years ago, NASA’s mission to Saturn’s orbit, established that the planet’s moon, Enceladus, had a global ocean in its midst. Observations from this space operation indicated that the interiors of the moon were, in fact, not frozen. This was determined by the vapor which emanated from cracks in the planetoid’s crust, that was obtained from the spacecraft, Cassini. There was a loss of contact with Cassini on September 15, 2015. The details of this research were published in the journal, Icarus. Now, it appears that on analyzing these samples (via the dead spacecraft) from Enceladus, the “building blocks for life” have been discovered in the form of complex carbon-rich molecules. This study, published in Nature journal, is being labeled as the first-ever detection of viable organic material in another world, as mentioned by the lead author of the study, Frank Postberg. As described by the research team, the data revealed organic molecules with a macromolecular structure in the ice grains and vapor — termed ‘tiger stripes’ — obtained from the spewing geysers of the moon. Nozair Khawaja, the co-author of the study, said, “We found large molecular fragments that show structures typical for very complex organic molecules.” These large substances reportedly contain atoms of carbon, hydrogen, nitrogen, and oxygen that form rings and chain-shaped structures. But how did these organic substances accumulate on Saturn’s moon? For instance, on Earth, such material forms in deep oceans and collects in air bubbles that transport them to the surface of the water. These bubbles then burst, dispersing their contents. The scientists predict that a similar process occurred on Enceladus too. Gas bubbles from the deepest parts of the ocean surfaced, bringing with it organic components, which, in turn, could have formed a layer on the surface of the water (above the icy shell). Extensive research has led the team to believe that the thin film rich in organic materials may be present on the water table of the discovered ocean on the extraterrestrial moon. The molecular masses of the ice grains have been debated. 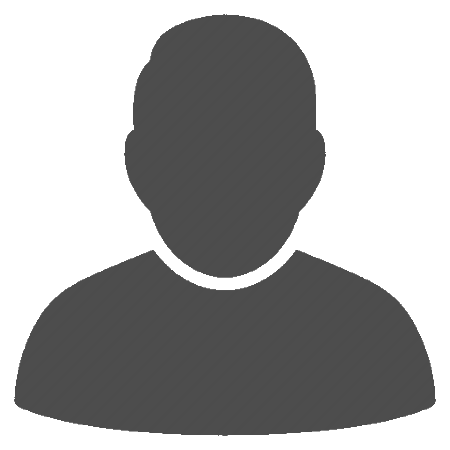 The investigators believe that the ice grains possess molecular weights of more than thousands of a.m.u (atomic mass units). But previously, the fragments, on collision, with the spacecraft at 30000 km/hour, showed molecular masses of about 200 units. Up until now, only simple compounds with low molecular masses have been observed in the plumes of condensation. 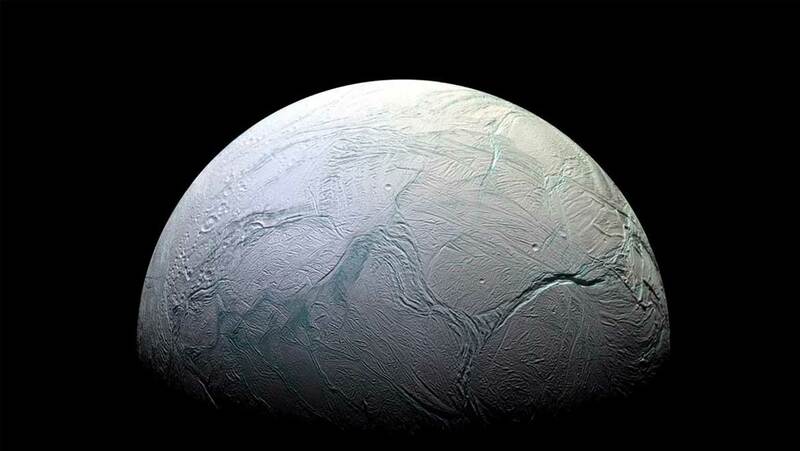 Could Life on Saturn’s Moon Be Possible? Space scientist, Dr. Christopher Glein, commented on these findings and said that this cosmic body was the only one, so far, besides Earth, that could satisfy all the minimum requirements for life. The discovery of hydrogen was an important one as this element could be a source of life and chemical energy (as in our planet) on the otherworldly moon. The theory was suggested by lead investigator, Hunter Waite, a well-known atmospheric scientist. 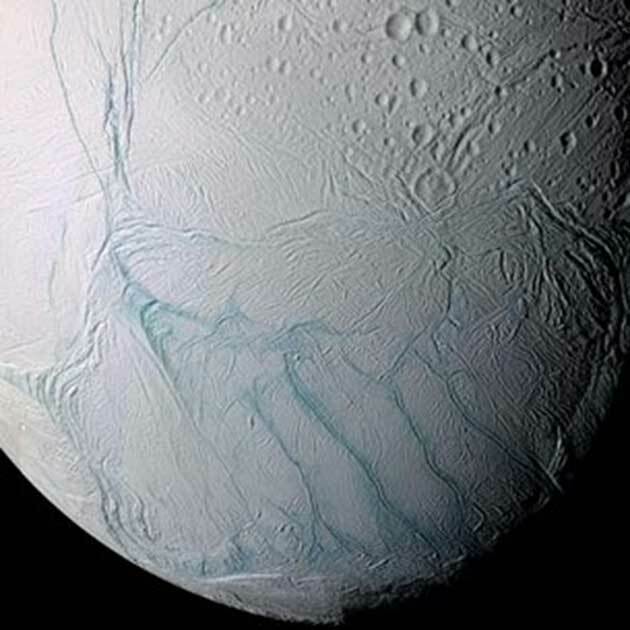 Despite these determinations, it is still too soon to say if alien life exists on Enceladus, Saturn’s sixth-largest of its 62 moons. It is not even clear whether these new complex molecules are biological in nature. But one thing is certain, this series of discoveries can indicate a potentially habitable environment for living things in the future. The ultimate question being, is it too soon to pack our bags? The answer is, probably yes! Building blocks for life is not in any way related to 'signs of life', which means signs of something living!